Some people may believe that cavities are something that only children experience, and they would be wrong. While it’s true that children have a high risk of experiencing cavities, that doesn’t mean that when people get older they don’t have to worry about experiencing this common dental issue. In fact, older individuals have a particularly high chance of experiencing tooth decay caused by cavities, which is why it’s important for this demographic to be proactive about preventing them. While brushing, flossing and using mouthwash are all good ways to keep cavities at bay, our Granger dentists can offer people another way to keep their teeth safe from this dental problem – sealants. Dental sealants are often applied to children and teenagers, but our Granger dentists offer them for patients of all ages. Why should people consider a dental sealant? Decay can damage a tooth permanently and if left untreated it can lead to a person needing a root canal or some other extensive dental procedure. However, dental sealants will help prevent a cavity from occurring in the first place, potentially saving people time and money. Sealants can last for up to 10 years, and can easily be reapplied if they wear off. 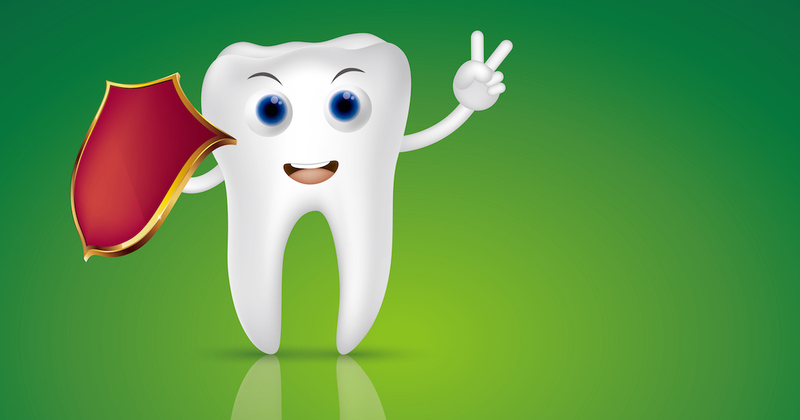 People who are interested in giving their teeth added protection from cavities should visit our Granger dentists today.